Tucked away from the street awaits this top floor 1 bedroom 1 bath condominium in beautiful Edmonds. Spacious open floor plan, big deck with secured storage plus large ground floor, private to only this unit, laundry room/workshop. One covered and one uncovered parking spaces included. Low HOA dues, close to Edmonds CC, public schools, parks, medical, shopping and just a few minutes to charming Downtown Edmonds. 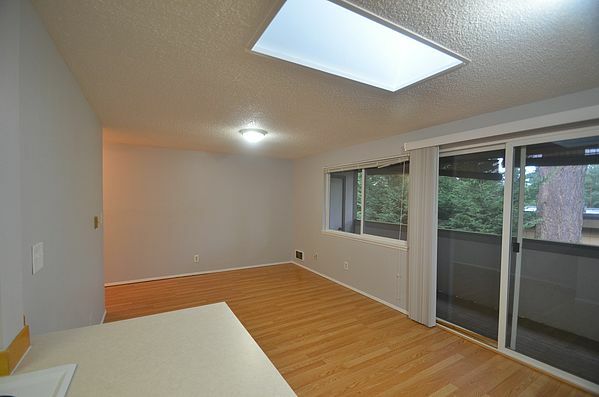 Call 206-940-1115 for more information or to schedule a showing today.